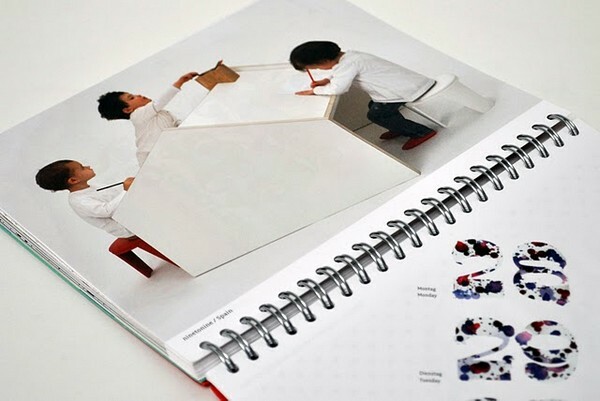 You will have reason to play every day of the year with this gorgeous 2011 diary featuring the very best contemporary design for children from around the world. Created by Elly Plass and Henning Otto of EIGA, the PLAY! 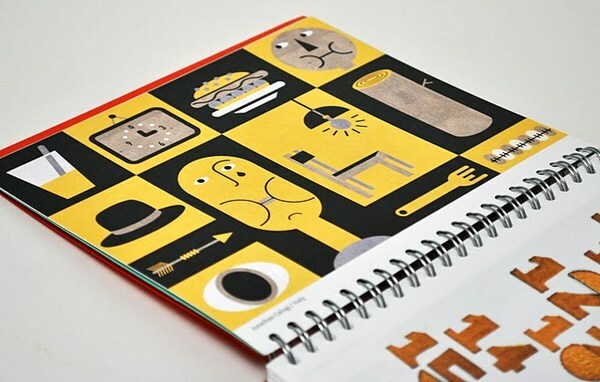 Design for Kids diary showcases the work of over fifty designers and architects whose concepts and work are playful, fun, inspiring and made for kids. No doubt Babyologists will recognise some of the designers here but there are lots of new things to excite – helpfully a designer directory is included so that you can track down what you see. 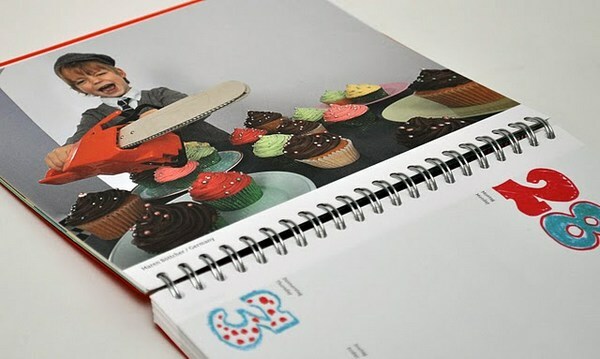 The diary is available in three colours and all have embossing, superb photographs and fabulous original fonts inspired by Plass and Otto’s own children and childhood memories. PLAY! 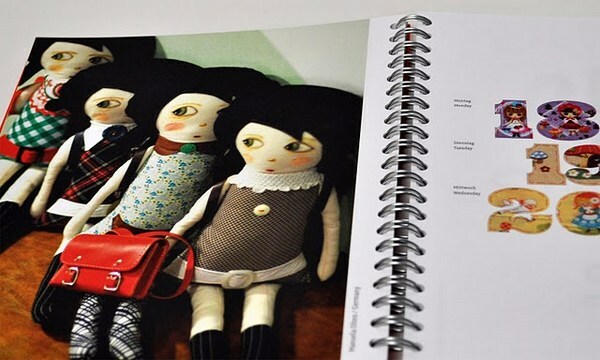 Design for Kids diary is €19.00 and EIGA ship to Australia. Thanks to Babyology reader Claire for the tip.